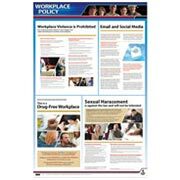 FREE labor law posters with any labor law poster update service subscription. Offer ends 6/30/19. 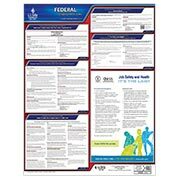 Simplify labor law compliance and make workplace policies visible with J. J. Keller state and federal labor law posters. 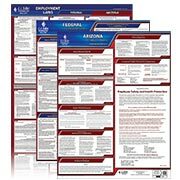 Backed by more than 60 years of compliance knowledge, our employment law posters satisfy posting requirements for state, city, industry and federal labor laws. 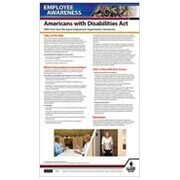 In addition, our labor law poster Update Service - for state and federal posters, and federal contractor posters - helps make sure you’re always in compliance… guaranteed. 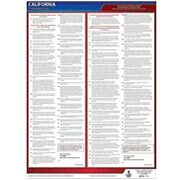 You’ll get free replacement posters when mandatory changes occur. 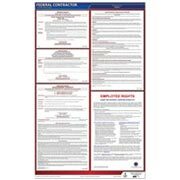 "Having these labor law posters from J. J. Keller keep us compliant with all the regulations without having to worry about any changes or updates. When a new update or change comes out, JJ Keller lets us know and sends us our updated posters. 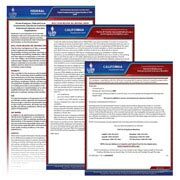 Makes my job so easy and hassle free." Select your state, then click Shop Now! Alabama Alaska Arizona Arkansas California Colorado Connecticut Delaware District of Columbia Florida Georgia Hawaii Idaho Illinois Indiana Iowa Kansas Kentucky Louisiana Maine Maryland Massachusetts Michigan Minnesota Mississippi Missouri Montana Nebraska Nevada New Hampshire New Jersey New Mexico New York North Carolina North Dakota Ohio Oklahoma Oregon Pennsylvania Puerto Rico Rhode Island South Carolina South Dakota Tennessee Texas Utah Vermont Virginia Washington West Virginia Wisconsin Wyoming Federal Shop Now!